On Saturday October 27th, Amnesty International UVic and Amnesty International Victoria present ‘Give Voice to Justice’ – Protecting Human Rights Globally at Felicita’s Pub (9:30-12pm). The event will feature guest speakers followed by musical performances. Our goal is to raise awareness about freedom of speech barriers around the world, especially when it comes to the imprisonment of minorities and/or political dissenters in countries like Saudi Arabia, Iran, Yemen, Niger, Russia and Turkey.  This event is in partnership with Felicita’s Raising the Bar competition.